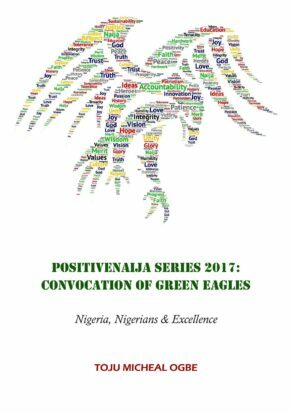 PositiveNaija Series 2017: Convocation of Green Eagles is a historic and educational resource, which reliably informs the world of the positive excellence of Nigeria and Nigerians globally for the year 2017. Within the current context of our society, this publication champions a redefinition of the standards of Nigeria’s values-based system with core emphasis on the virtues of love, truth, justice, peace and wisdom – a testament of our conviction in the manifestation of Nigeria’s greatness. Aptly, it also serves as a creative and resourceful guide for best practices on planning, information management and communication for publishers, bloggers, writers, webmasters, digital marketers, etc. 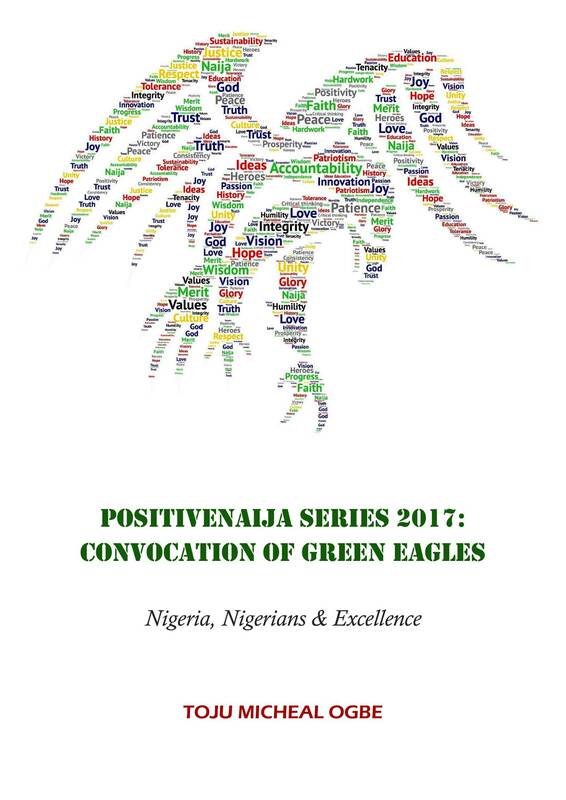 PositiveNaija Series 2017: Convocation of Green Eagles will therefore inspire you towards a refreshing and valuable sense of Nigerian patriotism, nation building and impactful scholarship. Toju Micheal Ogbe is a Nigerian author, strategist, anthropologist, journalist, historian, researcher, diplomat and poet. He is passionate about a Nigeria that is genuinely united by love and with a common vision towards peace and sustainable progress. 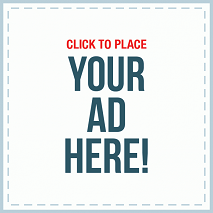 He is the Founder and Editor-in-Chief of both PositiveNaija & The Nigerian Diplomat. His academic qualifications include a Bachelor of Art (BA) in International Studies & Diplomacy [First Class] from Benson Idahosa University, Nigeria and a Master of Business Administration (MBA) in Oil & Gas Management [Merit] from Coventry University, United Kingdom (UK). Toju Micheal Ogbe has provided and maintained relevant contributions to the field of sustainable energy development in Nigeria particularly on renewable energy, energy efficiency, rural electrification and capacity training/development in the international development sector as well as Nigerian public and private sectors. 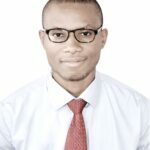 He is a consultant with expertise in monitoring and evaluation; energy management; capacity development; publishing; data, information and knowledge management; communication and human resource management.